Yemen’s Iran-backed Shiite Houthi rebels have seized "secret files" of American intelligence operations in Yemen, The Los Angeles Times reported Wednesday, citing U.S. officials. The officials said additional American intelligence files were handed over to Iranian advisors by Yemeni officials who support the Houthi rebels when these took over the capital Sanaa last September seeking to overthrow U.S.-backed President Abdrabbo Mansour Hadi, the newspaper added. “For American intelligence networks in Yemen, the damage has been severe,” the paper added, noting that U.S. counter-terrorism authorities were closely working with President Hadi's government to fight al-Qaeda in the country. 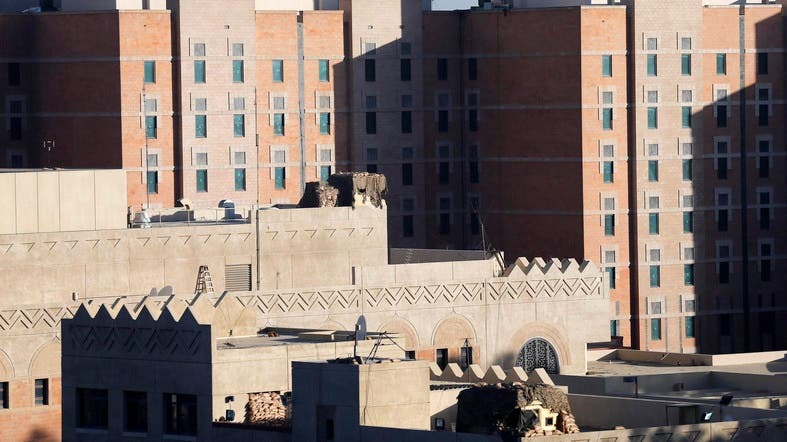 The identities of local agents were “compromised” after the Houthi militias seized the offices of the country's National Security Bureau, which was working closely with the CIA, according to the officials that cited by the newspaper. Some files were destroyed by intelligence officers who were still loyal to Hadi when the Houthis entered the capital, but the Iran-backed group still managed to lay hand on a trove of secret documents. The newspaper said the loss of intelligence files is what prompted President Barack Obama to suspend drone operations against the al-Qaeda, withdraw U.S. diplomatic staff from Sanaa and evacuate U.S. special forces and intelligence teams. There were unconfirmed reports on Wednesday that an Airbase which U.S. forces used to operate drones and conduct counter-terrorism surveillance was taken over by the Houthis.